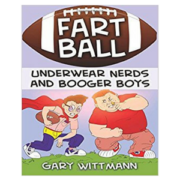 Gary Wittmann was a Special Education High School Teacher,who later turned into a Professional Storyteller to later become an Award Winning Amazon Children’s Book Author. As I stared out at all the monsters staking their claim in the auditorium, I wondered if I had pulled off the biggest scheme in New Millennium Monster Middle School’s history. Rocco and his gang of vampires headed for the back few rows, away from the lights of the stage. The zombies sat off to the side, while the ghosts, werewolves, and human kids jostled their way in. Wulfric and Jaxson have both waged a fierce battle . . . uh . . . campaign, but there can only be one student council president for fifth grade. Would you all like to hear the results? Said the Principal. How do the different groups of monsters bully each other to be on the top…zombies, werewolves, ghost, and human kids. How can a human expected to be the next President of the Class? Will it happen this year? If does how is done? If it is done, does it tear the school apart? 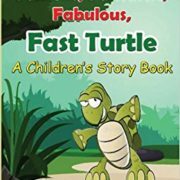 As I narrate this tale in libraries, many parents reveal that they can’t control themselves from crying while reading and listening to the story. They realize that there are so many monster in the school today. Their child has to be prepared for those monsters. The wait for solutions to deal with bullying is finally over ,as the book embeds three powerful secrets to deal bullying. 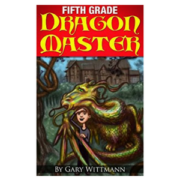 Gary through “Fifth Grade Monster School ” has entered the league of large print books. 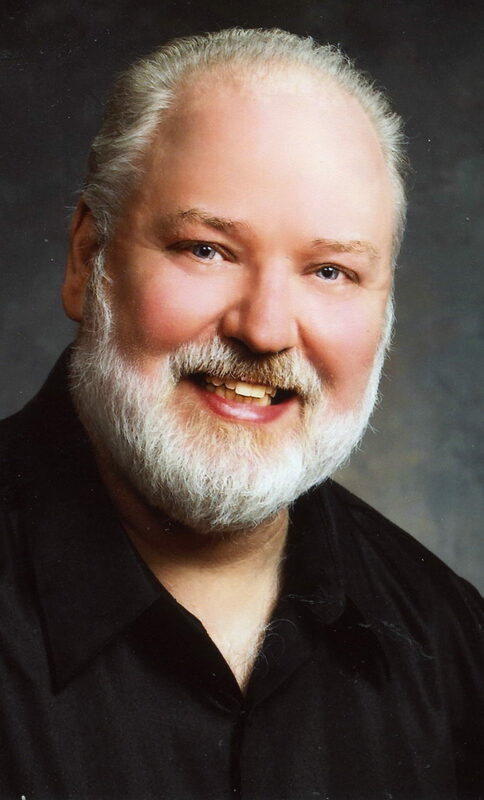 As an Award winning Special Education Teacher of the Year in 2007 by the Learning Disabilities in the State Of Indiana, Award winning Children’s Recording Artist with stories and song, and Top 100 Best Seller on Amazon. Gary continues to work hard in his life. He mentors others in writing their first children’s book as well.